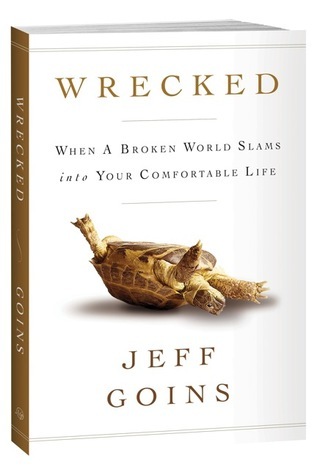 My friends and I have been reading the book Wrecked: When a Broken World Slams into your Comfortable Life, by Jeff Goins. And so because Idelette McVicker’s post inspired me, I’ve decided to share how this broken world has slammed into my comfortable life. 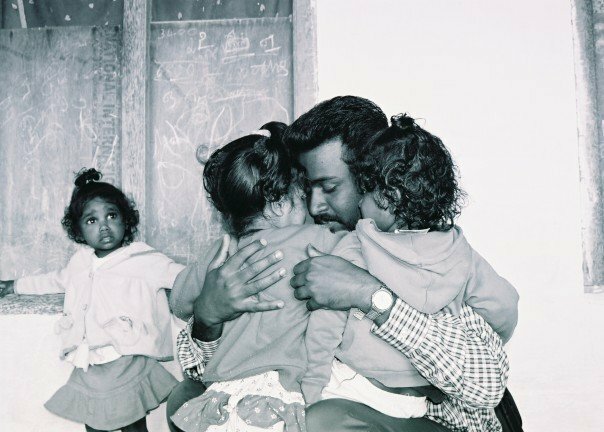 I was first wrecked with the death of my father at a very young age and subsequently the death of a best friend, diagnosed with cancer in his 30’s and dead seven days later, just one week before I was to leave for a long trip to India. But that kind of wrecked isn’t what the book is referring to, so I’ll just give those a mention; however those incidents were surely part of this broken world that slammed right into my comfortable life. And even though God also gave me a wonderful stepfather and many more best friends, both of those incidences shaped who I am today. I was first wrecked when I was a camp counselor for our student team at youth camp one Summer. This particular camp had a strong mission emphasis. I remember on the final night at camp I had stashed a $10 bill in my pocket to pick up a T-shirt I had been wanting all week. At the service that night the speaker told of a great need in Russia. I don’t even remember what the ministry was about but I remember distinctly God wrenched my heart open about “surrender”, (God and I were having a totally different conversation there in between hundreds of students worshipping). They were about to take up an offering for the ministry need in Russia and I only had $10 in my pocket that was intended for a T-shirt. It seems insignificant now, but there was a big battle between me and God about that $10. After a big fight I surrendered the $10 and then the talk God and I were having changed from “surrender,” to “brokenness.” I was broken and ashamed that this was even an issue with me. And in five minutes I became broken for the entire world. I still don’t know how God did that, but He did, I’ve not been the same since. The next morning as we were loading the bus to leave, a stranger walked up to me, I AM NOT LYING, this person handed me a T-shirt…it was the exact one I wanted. I remember standing there broken to pieces with a verse running through my head… “Do what the Lord wants, and He will give you your heart’s desire.” Psalm 37:4. I am constantly reminded that if I’ll follow after what’s on God’s heart, then He’ll take care of me. I’m even now, still in awe that He would orchestrate this whole thing to remind me that I can trust Him. The next time I was wrecked was on my first trip to India & Nepal for a summer. As a matter of fact I was wrecked about 10 times on this trip. The circumstances around the trip included heat exhaustion to our team, sickness for almost the entire team (separate from the heat exhaustion), a young man working with our team tragically killed while there, a serious airplane explosion…there’s so much more, but I’ll stop there. This trip wrecked me for mobilization of the church. I thought about the long term workers in many countries that we never think about. Their sacrifice and sometimes suffering and we aren’t praying for them enough, we aren’t supporting them with words of encouragement or acts of kindness enough or with enough financial support. I knew I had to do my part personally, but to also become a voice for them to the church. 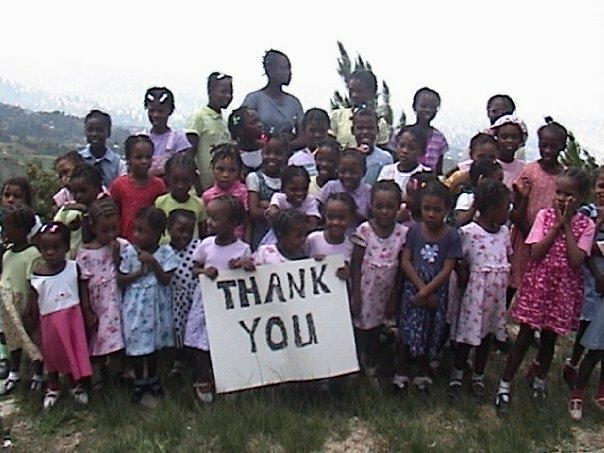 After this trip I went on staff with my home church to work in mission emphasis. The next time I was wrecked was the second time to India. 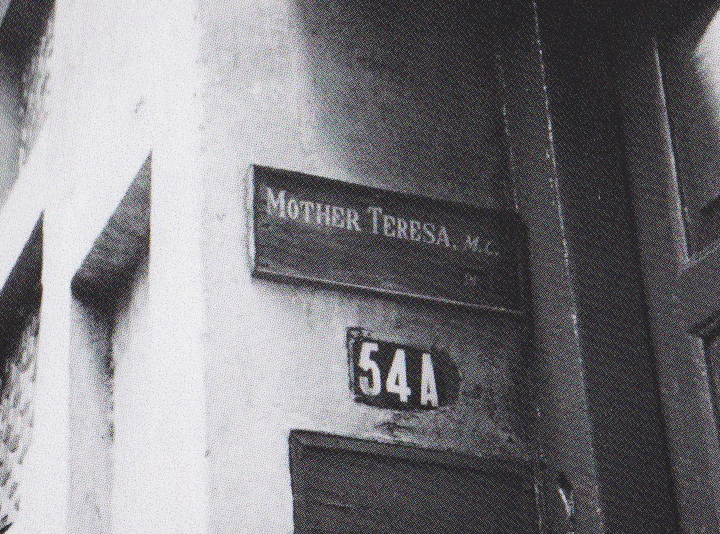 I worked in Mother Teresa’s Orphanage in Calcutta and Mother Teresa wrecked me. Everything about that woman wrecks me. I also got the chance to befriend a village priest and the most incredible story happened with the NEXT team that came in after our visit. And God wrecked me on how each piece of the puzzle is important, even when it feels like there’s no fruit from your work, you just might be the seed planter for an incredible harvest to come. 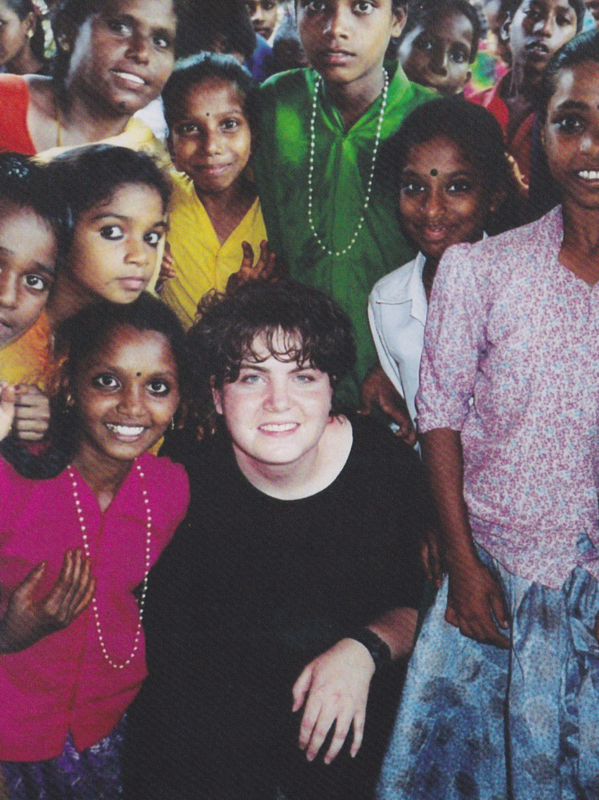 On this trip I was also wrecked by an amazing Indian church planter who taught me how to be wrecked for my own country, and for my own people. cameras) and its pretty weathered. The next time I was wrecked by a woman known as J.M.M from Bangalore, India (I’m witholding full names for security and on-going work). She is god to a religion with over 9 million followers. 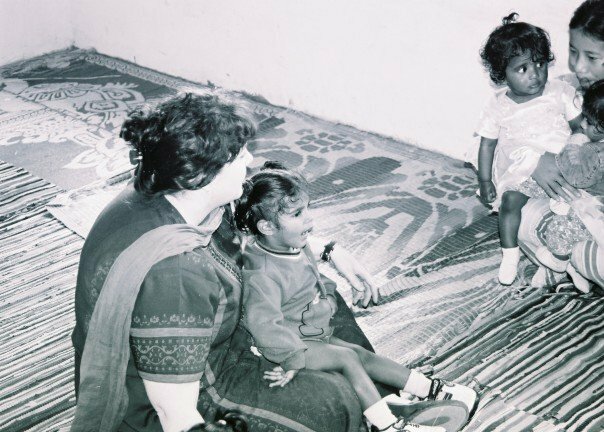 I was doing a research project for her about the women’s rights movement within this religion in India; subsequently I was composing a research report about the religion for a mission organization so they could formulate a long term strategy within this unreached people group. So I spent much time with her talking. I watched her bless water that people took to their homes to cleanse it of evil spirits, and I saw her do many, many other things. I observed thousands and thousands of people who know her only as god. But I knew her as my friend. I remember distinctly one afternoon leaving in my cab and literally falling apart in the back seat on the way home. My cabbie must have thought I was insane with all the sobbing, but I was so wrecked over her that I was in physical pain. I wanted her to meet my friend Jesus and then because she did, maybe 9 million people would follow. The next time I was wrecked was in South Sudan in 2002. Sudan was still in the middle of a civil war and at that time it wasn’t yet on the celebrity radar as it is now. I was there a month and was utterly wrecked that no one noticed Sudan, they were being ignored. I was wrecked by a USAID Worker that I rode a bus with and amid conversation found out that these particular USAID workers didn’t understand a poverty mentality, which therefore rendered his work useless. As we taught villagers to boil their drinking water on the fire from the streams, I was wrecked by the most extreme poverty I’ve ever known. It’s indescribable. I was wrecked by stories of war crimes, displaced family members and how tribes of Africans have lost significant cultural traditions because of an extremely long war and displacement – a lost identity. Totally, absolutely, wrecked. My world got bigger, and smaller that year as we worked in Sudan together. 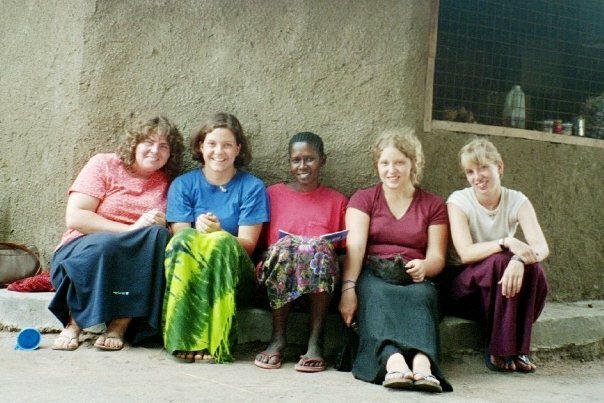 An American, Czech, Ugandan, Dutch & German, working side by side. We were scared for our lives, especially at night, but held each others hands through it. We are bonded for life. 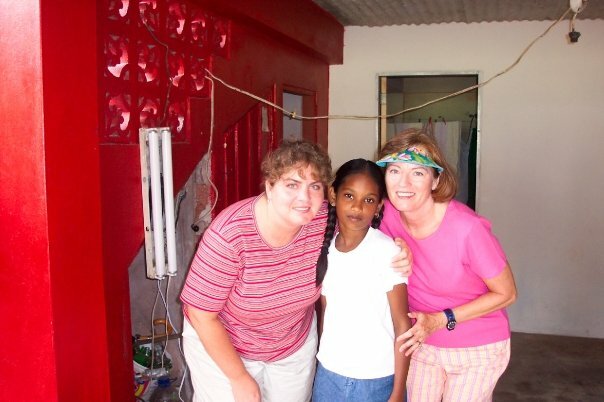 I was wrecked in Trinidad by my mom pushing past her comfort zone to serve others in another country. (I still can’t believe I convinced my mom to go with me – She’s a girly-girl and those were pretty tough living conditions – well, by girly-girl standards). 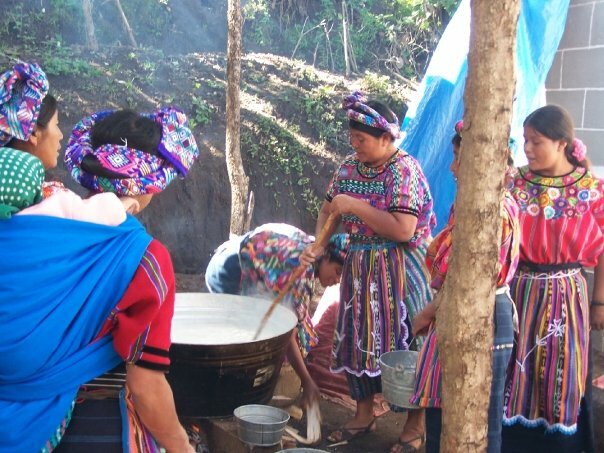 In 2005, a water well wrecked me in the mountains of Guatemala with the Mayan people. 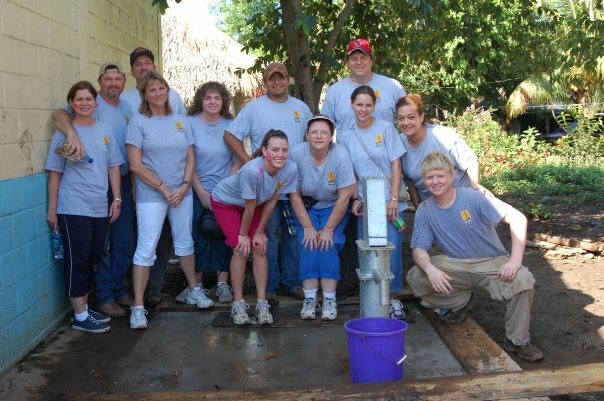 I worked with Living Water International to dig a clean water well. We worked for days and days with an entire community surrounding us, excited to finally have a clean, healthy water source. 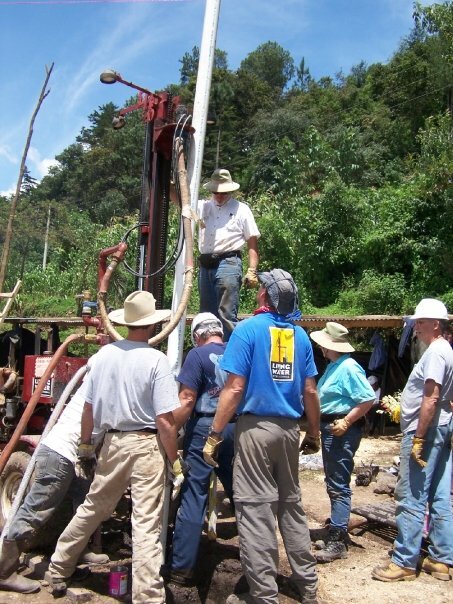 After days of drilling we hit volcanic rock, and without a diamond bit that Living Water did not own, there would be no water for this community. I was wrecked with disappointment – everyone should have access to clean water. 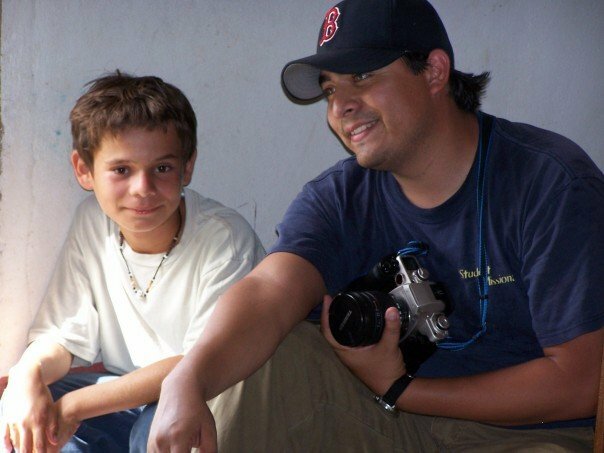 The next time I was wrecked was in Belize working with boys who should have had no chance at education or a skilled trade, but given one by a bunch of big hearted friends from Mississippi. 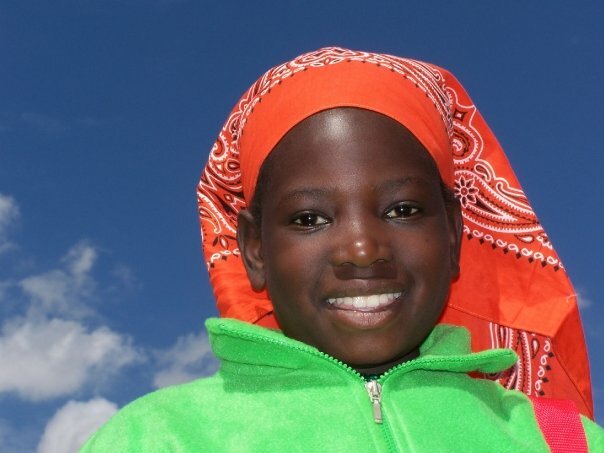 I was wrecked by Prisca, a little Zambian girl, orphaned by parents with AIDS. She changed how I deal with my helplessness of in-your-face poverty, starvation and mistreatment of someone I have grown to love dearly. She taught me that I can never be OK with that, but when there is nothing I can do to change the situation, that I have to trust that somehow God is enough. 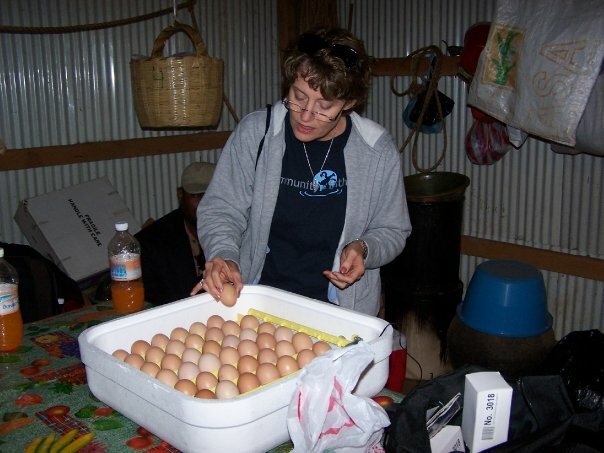 I was wrecked in Oaxaca, Mexico, by the idea of animal husbandry and how something simple and thinking outside the box can change an entire community’s well being. I also was wrecked by Kerry Johnson, a beautiful example of how keeping a broken heart is THE motivation needed to make a long-term difference. 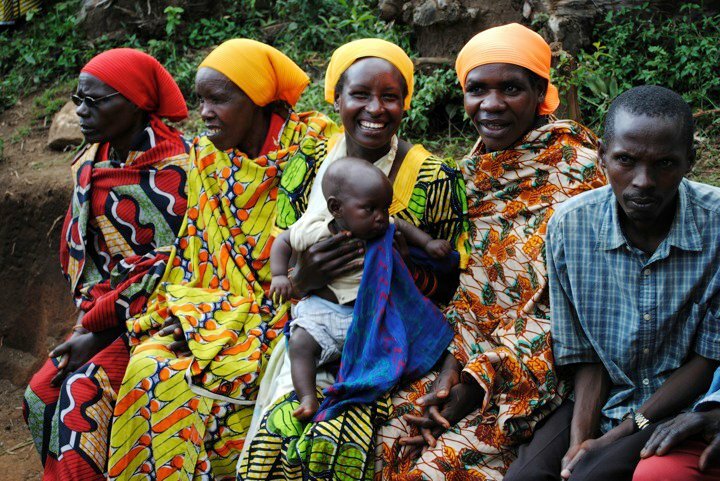 I am wrecked by my Batwa friends in Burundi, Africa. Then the idea of sustainable community development wrecked me (thanks Claude & Kelley). The idea of long term friendship wrecked me. The idea of dignity and justice and mercy wrecked me. 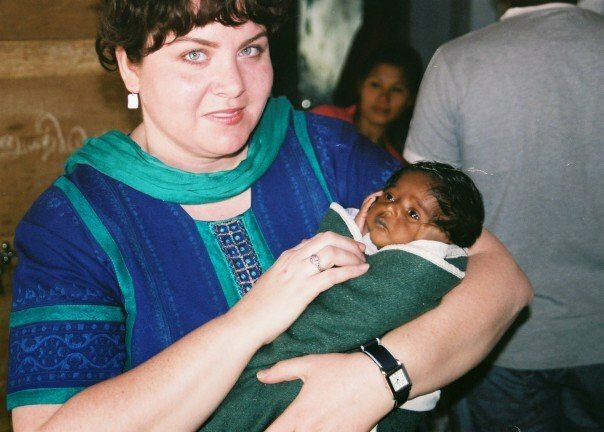 The place that I am continually wrecked is the issue of female infanticide in India. For the last several years I’ve been utterly devastated by it. I can not go one single day without thinking about it. I know God has a work for me in it. I’m seeking His plan. I once had a friend doing this work in India. I got to spend some time there and the experience of holding a little girl that would be dead if you hadn’t intervened is a feeling that I will never be able to describe. My friend has passed away from an illness and there’s a giant, empty space now.